Violette Szabo theme book 2: If This Is A Woman by Sarah Helm. 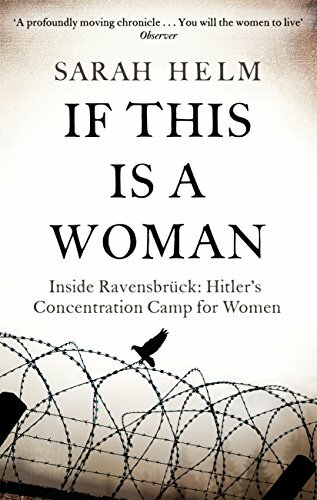 Today marks day 2 of the Violetter Szabo theme and I have chosen this non-fiction book due to it being focused on Ravensbruck Concentreation camp & in particular the treatment of the women. On a sunny morning in May 1939 a phalanx of 800 women – housewives, doctors, opera singers, politicians, prostitutes – were marched through the woods fifty miles north of Berlin, driven on past a shining lake, then herded through giant gates. Whipping and kicking them were scores of German women guards. This is non-fiction read of some very dark & serious subject matter. The holocaust is never ever going to be easy reading. Yet it is such an important part of history. One that should never be forgotten. This book focuses on the women but it does separate them by reason for being at Ravensbruck such as criminals, resistance, Jehovah Witnesses etc. By doing this we learn how each groups were treated and how they found strength. This was one of the first WW2 & holocaust non-fiction books that gave attention to the Jehovah witnesses. I had deep admiration for the women & despite their harsh & inhumane treatment their refusal to contribute to the war effort due to their beliefs. I was staggered by the amount of the JW women who were killed within the camps. This has always struck a chord with me since I read this book. 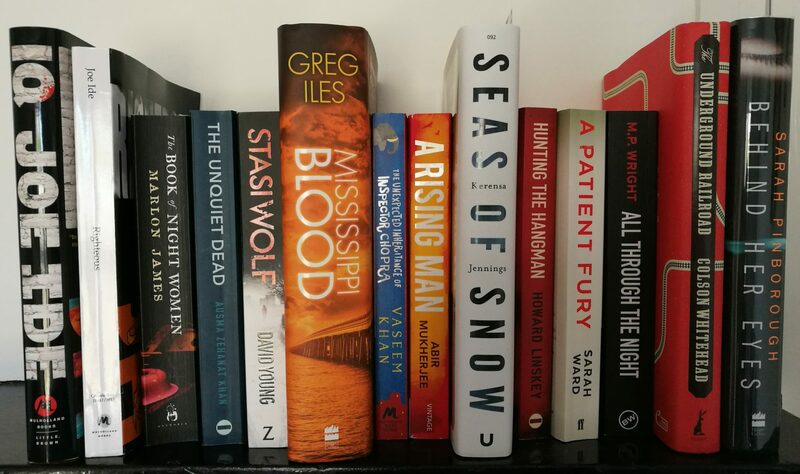 Next Next post: My Favourite reads of 2016! Out of 242 read.